Well, the month is over, I can barely keep up with blogging reviews, and still, I am doing some kind of “routine”. 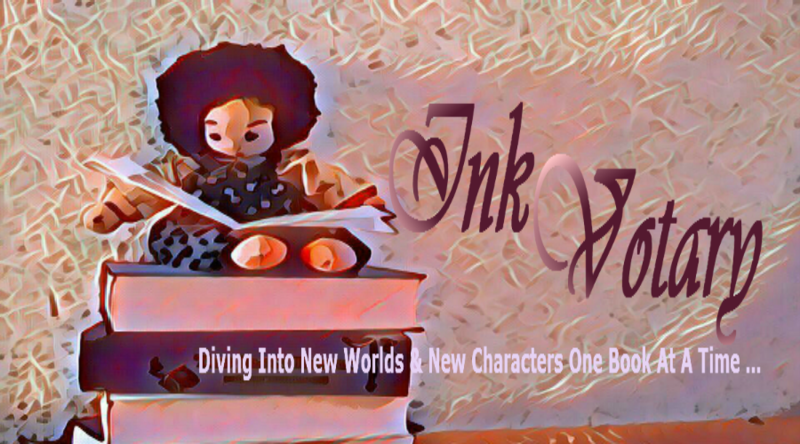 Keep reading, to see which book I am highlighting this time. 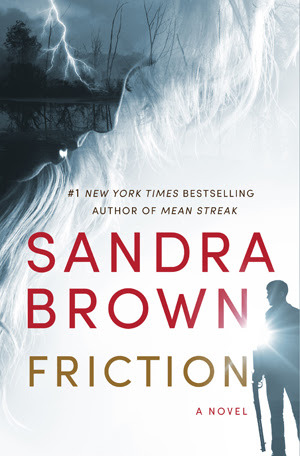 Friction by Sandra Brown (Tödliche Sehnsucht) is one hell of a brilliant read. A father who is fighting to get his daughter back has not only to fight his father-in-law but also against an invisible enemy who threatens to destroy everything Crawford has fought for the past years. If you are looking for a thriller with some unexpected twist and turns and a great man as the main figure, then this is undoubtedly your book. 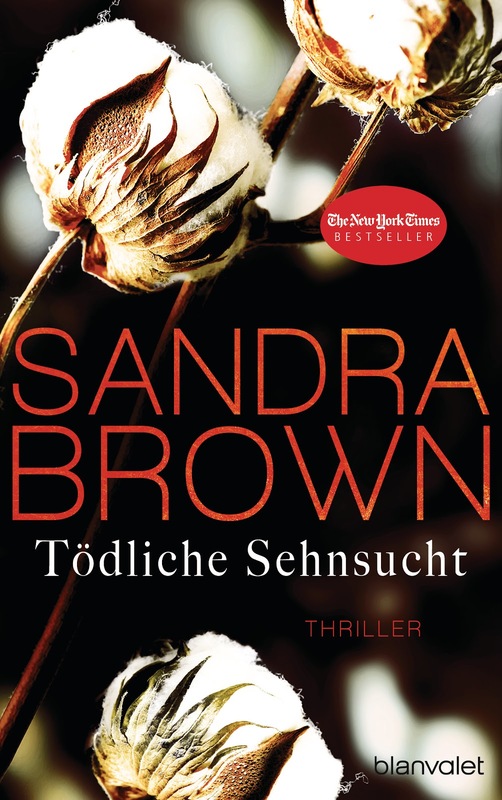 On the left, the original cover, on the right, the one of the German edition. What was your reading highlight during February?